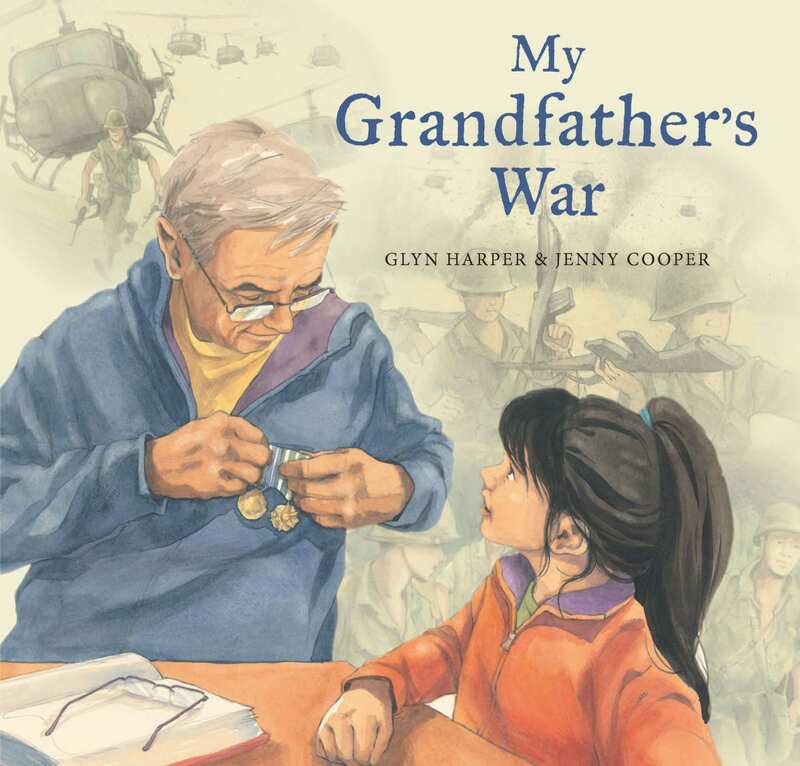 The Second World War may have been about tanks and ships and aircraft, about battles across the planet, about fire and explosions and global catastrophe, but it was also about the secret fights. This is the story of those gripping, hidden tales that lay behind the first truly technological war. 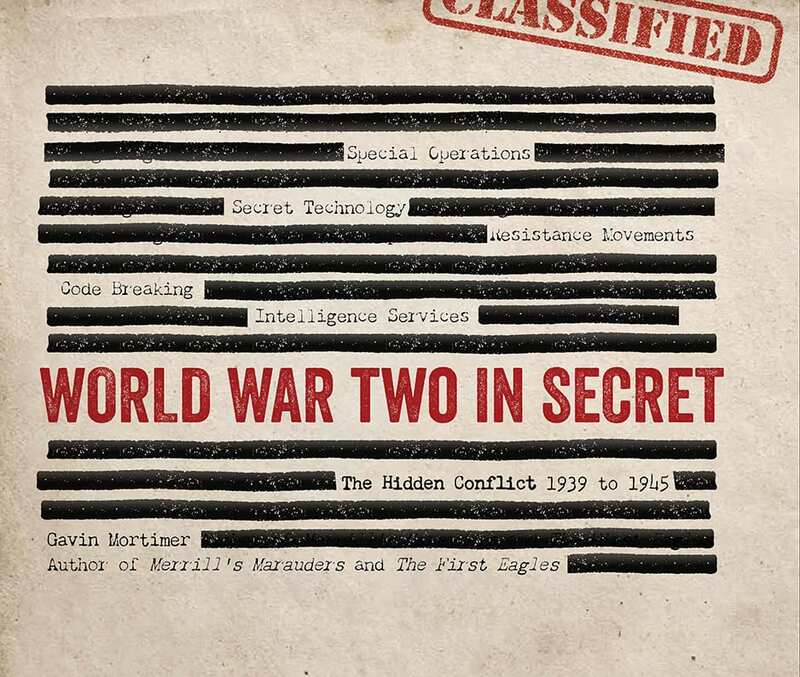 Lifting the lid on all aspects of WWII crafty, cunning and classified, this intriguing book discusses the advanced top-secret technology used by both Allied and Axis Powers. Illustrated with fascinating archive photographs, it explains the thinking behind covert operations and the creation of secret weapons, and the influence these had on the outcome of the war. 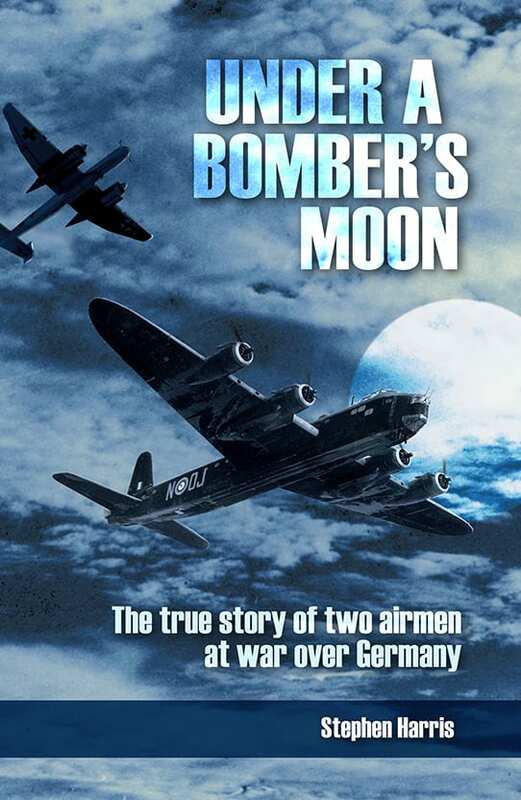 This is the incredible story of the battle waged in the skies to obtain accurate aerial intelligence during World War Two. Learn about the daring photo-reconnaissance pilots and spies who risked their lives to shoot these photographs, and the interpreters who pioneered a completely new science to reveal the secrets they contained. 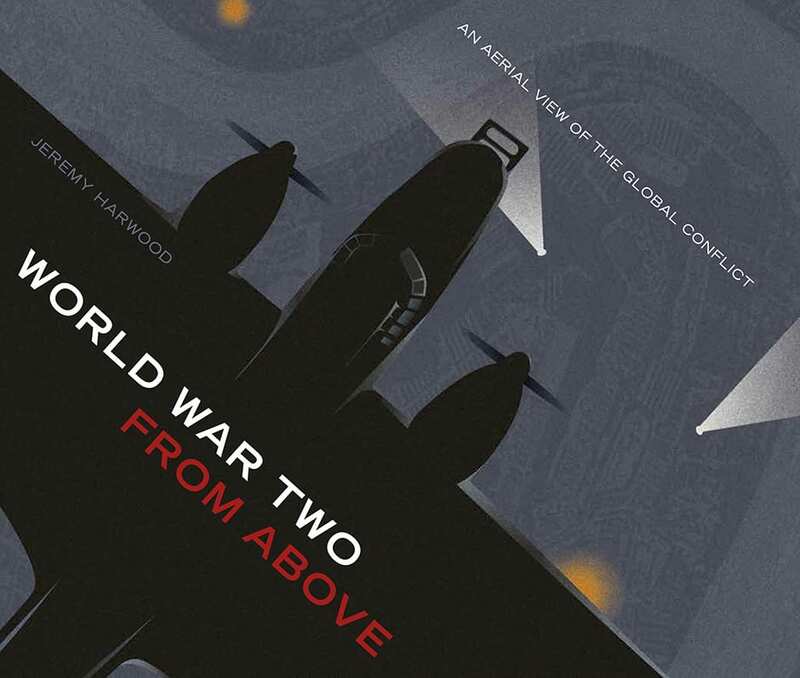 Featuring dozens of amazing images drawn from the archives compiled by all the major fighting powers in the war, alongside inspiring, informative chapters that focus the pilots themselves, as well as on particularly crucial operations, this book is a fascinating examination of World War Two from above. 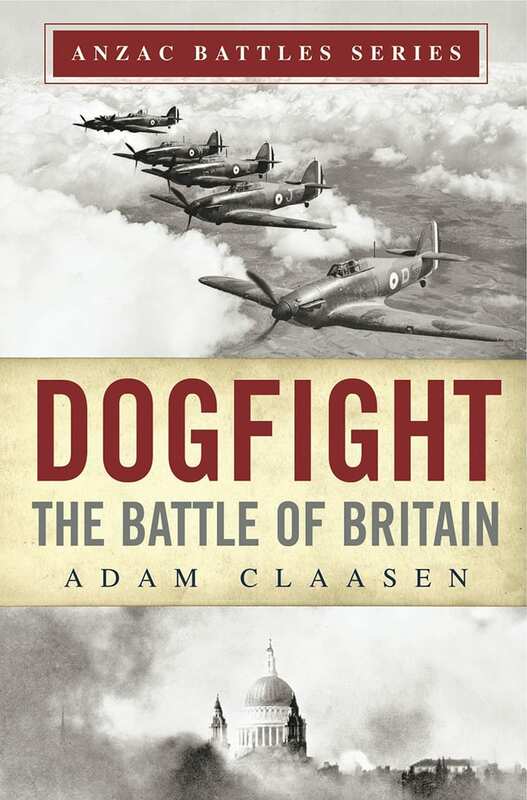 During the Second World War, battles raged not just on land and in the air but on the sea, and whichever side triumphed at sea would have an essential advantage; naval success was a crucial preliminary to the air and land campaigns that would lead to final victory. This spectacular retelling of the naval history of WWII covers everything from submarine warfare in the Atlantic to major operations in the Pacific. 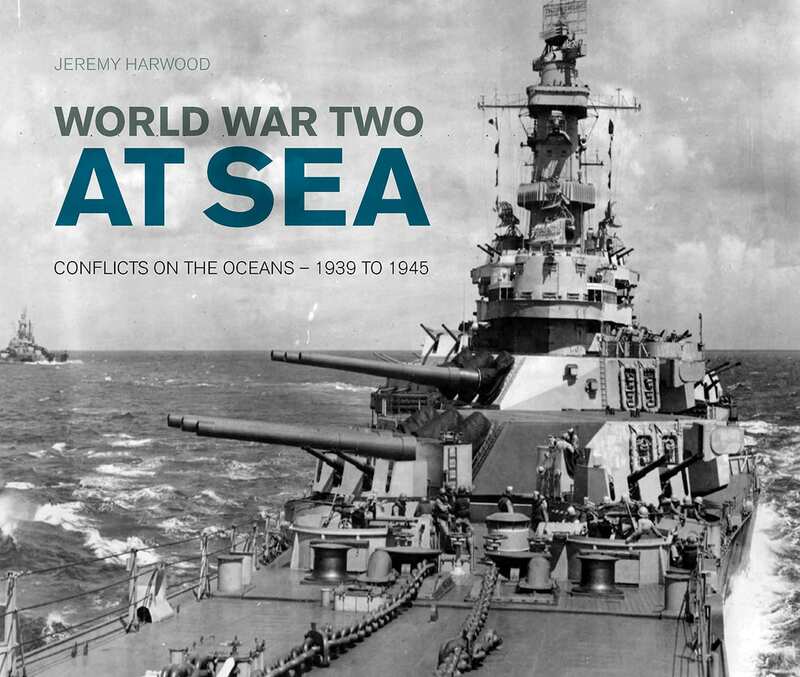 With fascinating archive photographs and detailed information about significant operations, alongside some of the lesser-known aspects of the conflict, World War Two at Sea brings to life the ferocity of naval warfare. 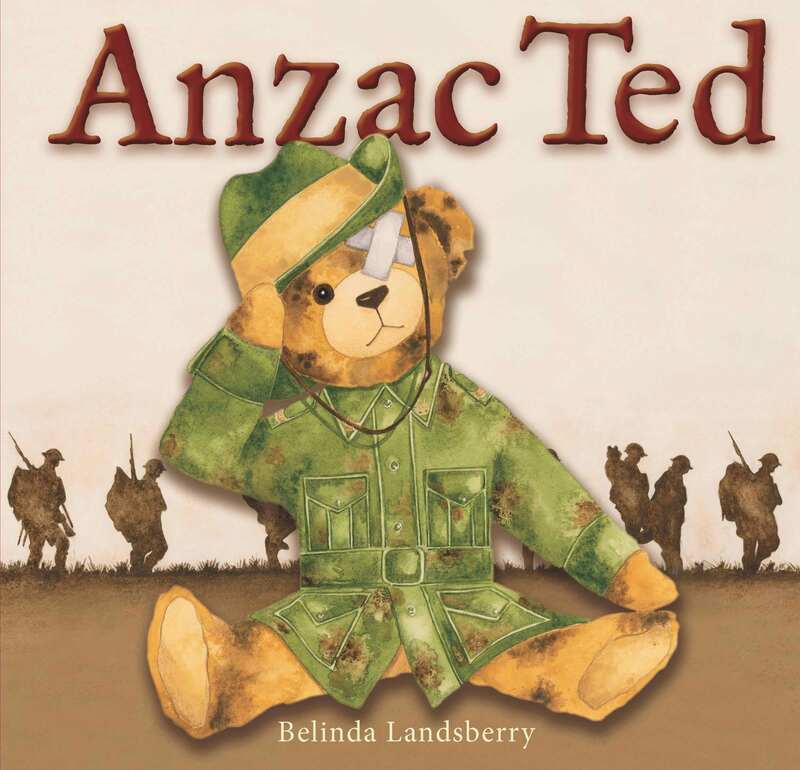 Gallipoli – a brutal bloodbath, one that is branded on the New Zealand consciousness, a tragic symbol of the enormous losses suffered by so many during the First World War. Lieutenant-Colonel William G. Malone has long been recognised as one of NZ’s finest officers, renowned for his wise leadership as commander and famous for heading the capture and heroic defence of Chunuk Bair. 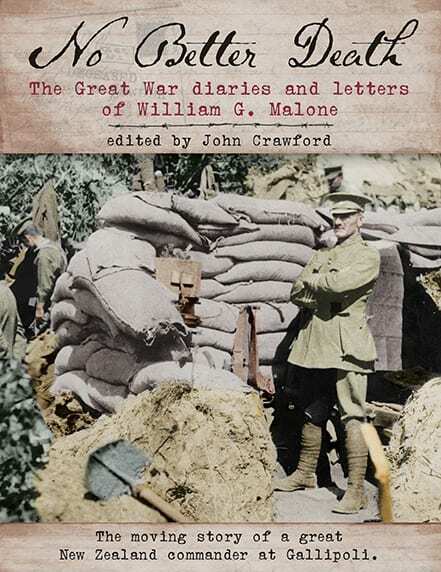 In No Better Death, the moving story of William Malone’s war is told through his detailed diaries and letters to loved ones. 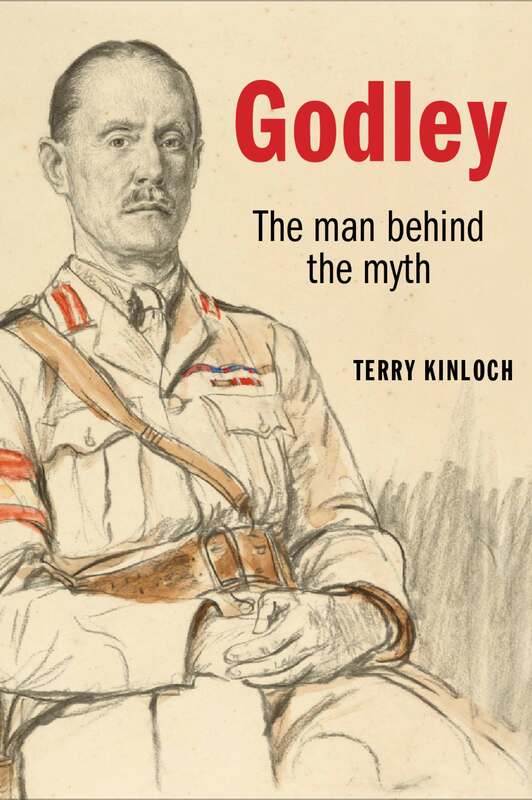 This fascinating collection offers precious insight into the thoughts of a national hero and the terrible reality of Gallipoli. From Northland to Stewart Island, remnants, reminders and traces of the First World War can still be found in New Zealand. Stories are waiting everywhere, if you know where to look. 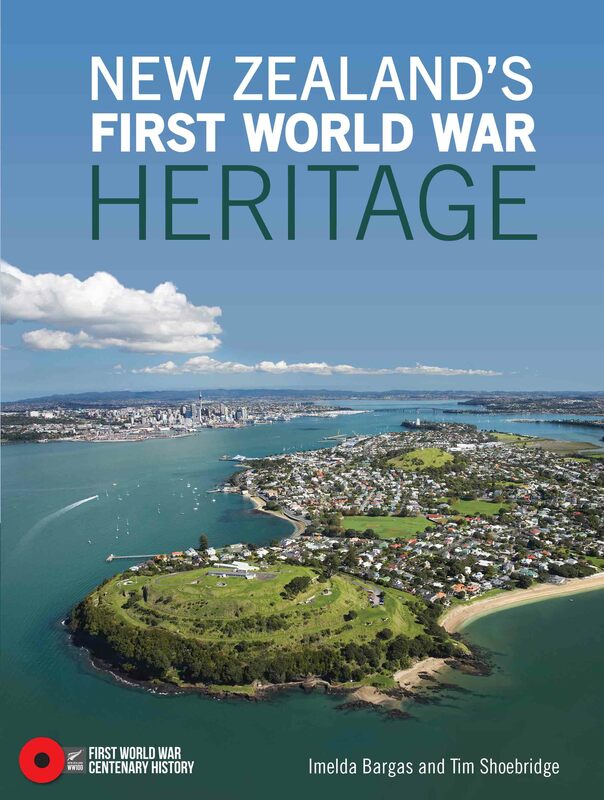 Although no battles were fought here, the Great War intruded into the life of every New Zealander – the country’s landscape is signposted with thousands of memorials and a legacy waiting to be heard. 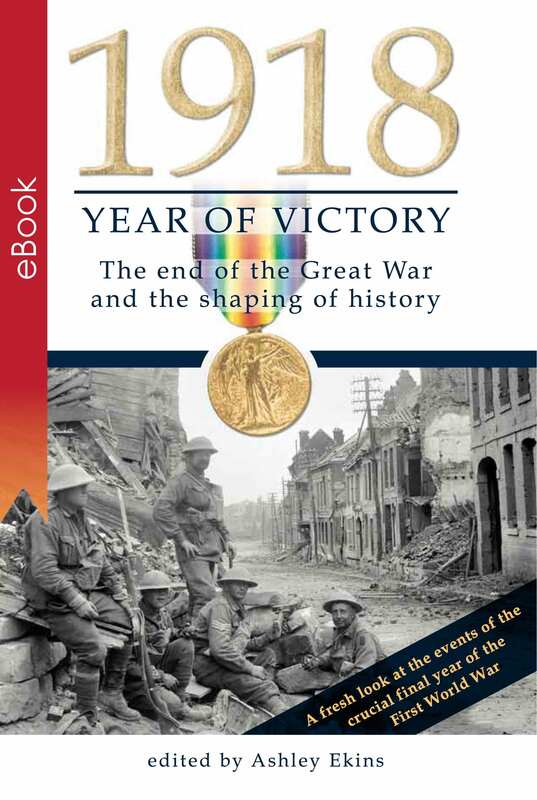 Illustrated with new and period photographs and fascinating maps, this unique book reveals the landscape of war beneath and opens your eyes to the stories and legacy hidden around you. Summer, 1940. The Battle of Britain rages in the skies as the RAF clashes with German Luftwaffe forces in a to-the-death conflict for mastery of the air; success will lead to a crucial advantage for whichever side emerges victorious. What most people don’t know is how much of a vital impact New Zealand and Australian airmen had in this ferocious struggle – Dogfight reveals the inspiring story of the 171 Anzac soldiers thrust headlong into the Battle of Britain. 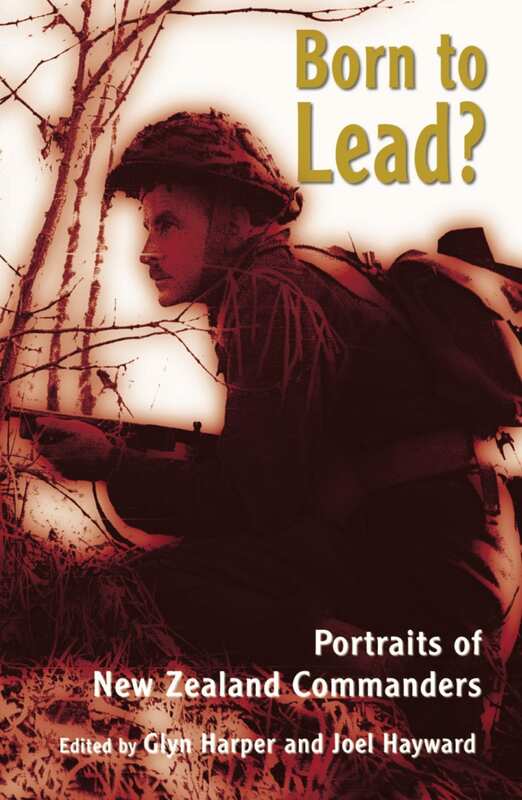 It is a tale of who they were, their fears and friendships, and how the war put their skills to the ultimate test. 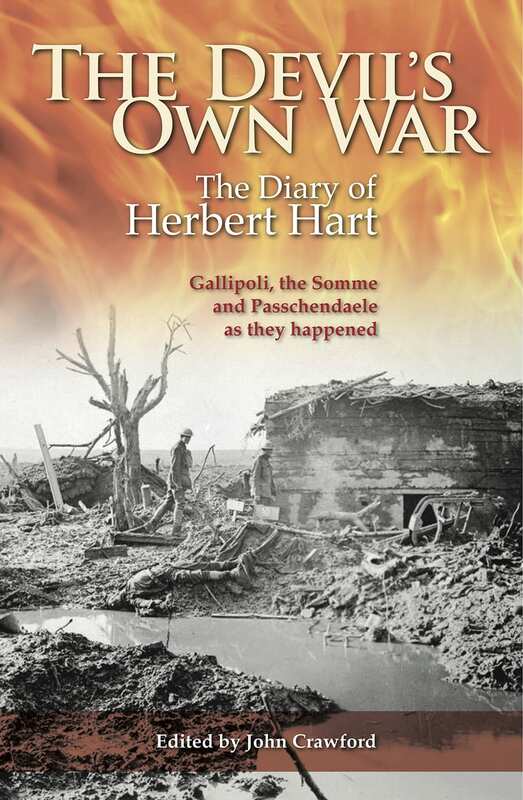 Herbert Hart’s diary is an unrivalled and gripping account of life on the front lines of the First World War. 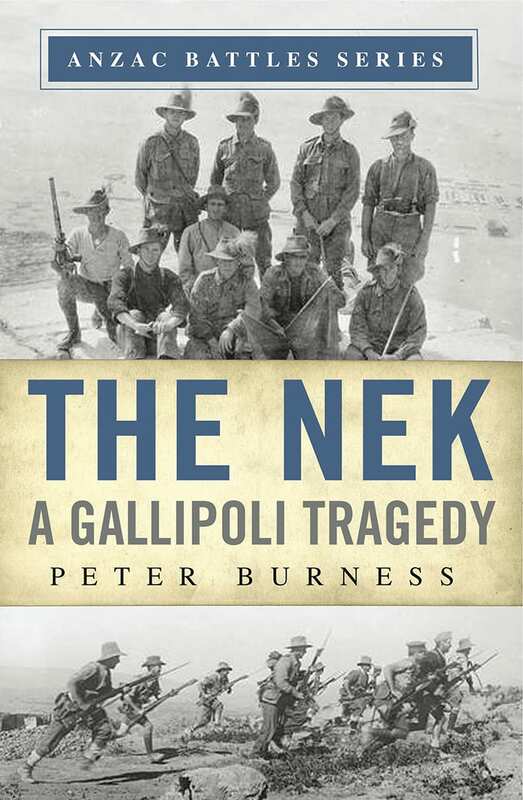 Hart commanded the Wellington Battalion during the closing stages of the ill-fated Gallipoli campaign and went on to serve as a commander on the Western Front for two brutal years. 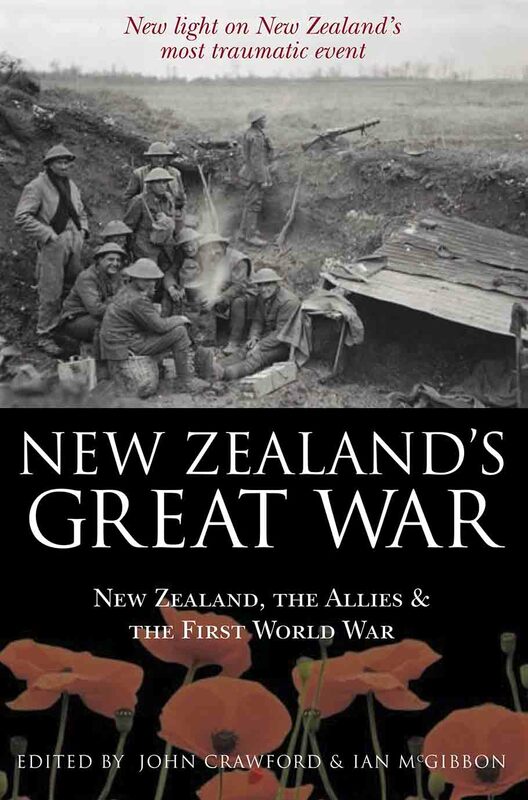 One of the most important personal sources relating to the New Zealand Expeditionary Force, this riveting record of his experiences during the great battles of Gallipolli, the Somme and Passchendaele tells an extraordinary tale of combat and the wartime reality of NZ soldiers, with unexpected humour and captivating detail. Is there a distinctive style of New Zealand command? 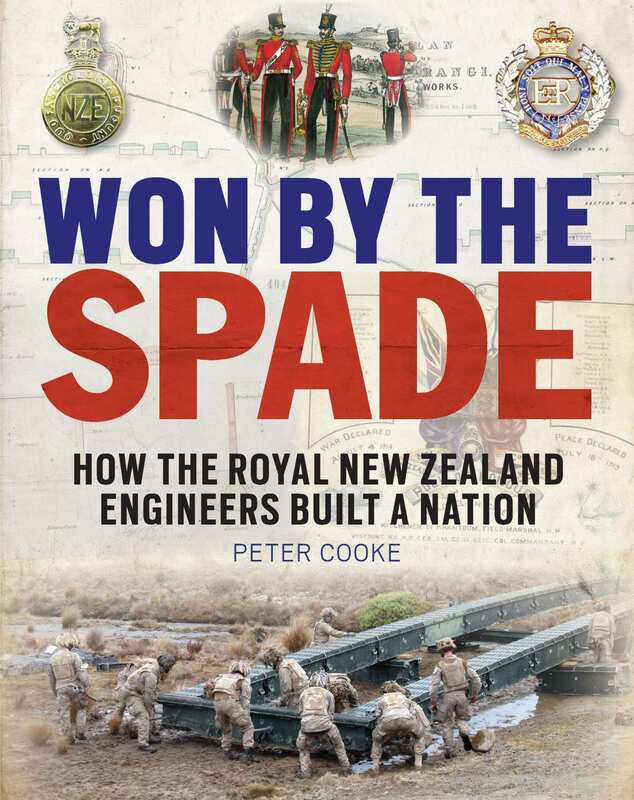 An examination of New Zealand military commanders and the style of New Zealand command is long overdue, and this superb new book now fills the gap. Glyn Harper, Joel Hayward and a team of top military historians profile the most important commanders in New Zealand history, both Maori and Pakeha, from the nineteenth century to the recent past. Each writer is an expert on the commander concerned, with the subjects drawn from all three arms of the defence forces: Army, Navy and Air Force. 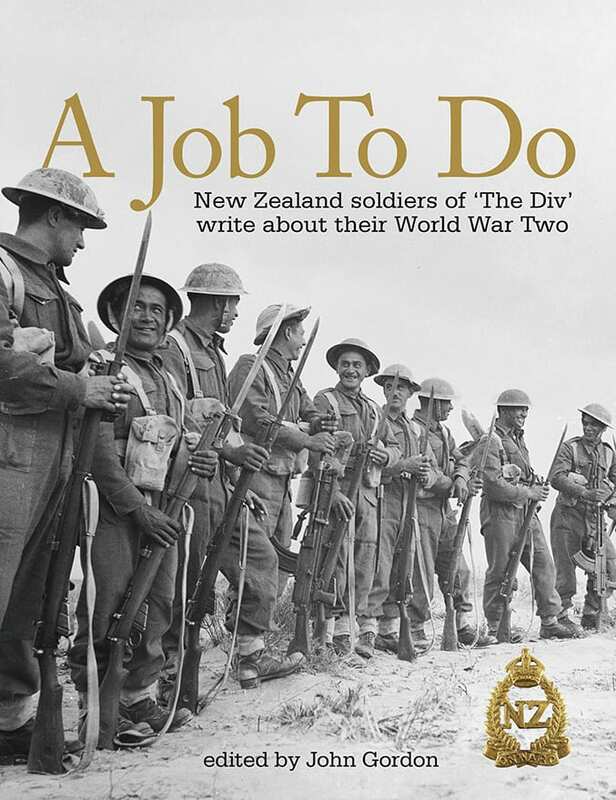 The commanders profiled are: Alexander Godley, Andrew Russell, Edward Chaylor, Keith Park, Bernard Freyberg, Howard Kippenberger, Peter Phipps, Harold Barrowclough, Arthur Coningham, Leonard Thornton, Maori Battalion commanders and commanders of the infantry battalions of the 2nd New Zealand Division. The war in the South Pacific saw some of the most grueling fighting of World War Two. Conditions were unpleasant- fetid heat, torrential downpours and hostile flora and fauna- while the Japanese enemy were ruthless and would often fight to the last man. 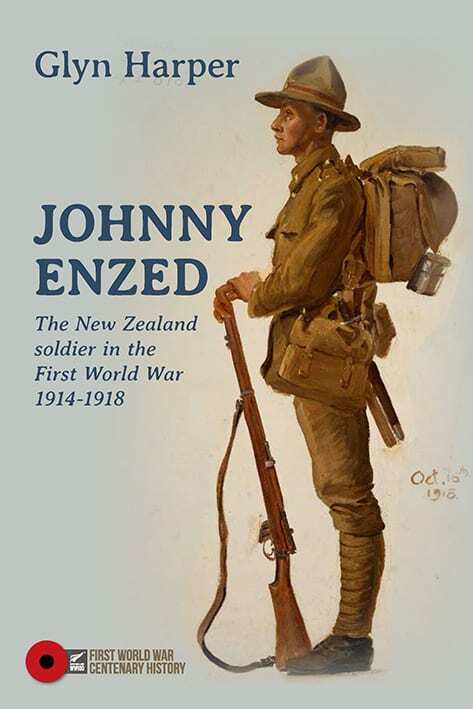 Amphibious warfare, jungle warfare and the need to co-operate with our American ally all meant that new demands were made on New Zealand soldiers. Yet the war in the South Pacific came to be seen as an easy war, generally overlooked (with the exception of Guadalcanal) by historians. 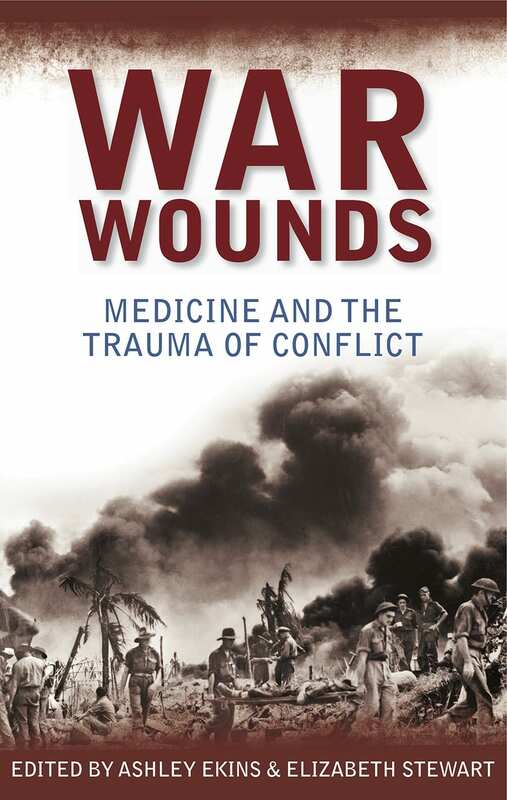 From ignorance of what the soldiers were called upon to endure, the notion arose that service in the South Pacific was somehow less worthy than the ‘real war’ in Europe against the Nazis. This attitude continued in the post-war world and today the soldiers of 3NZ Division are all but forgotten. 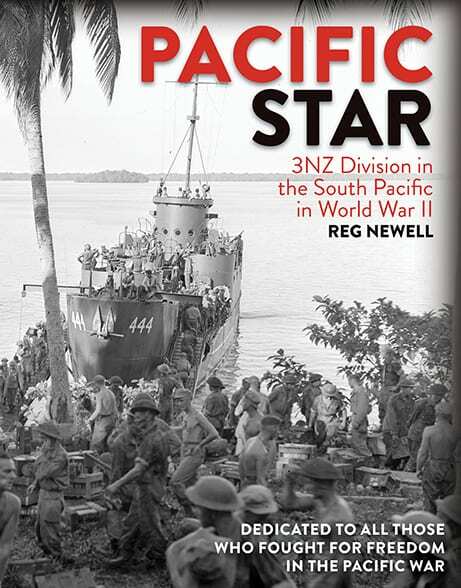 Pacific Star sets the record straight, shedding new light on the sacrifices and tribulations which the soldiers of 3NZ Division had to endure in the service of the Allied cause.